Kids Love Extreme Sports? Looking for a Summer Camp? 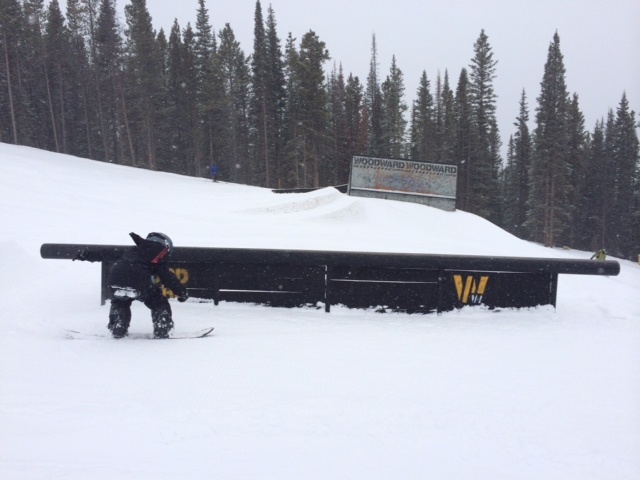 Check Out Woodward at Copper! At Woodward at Copper you walk into what they call – The Barn. The space is relatively unassuming until you enter. But your senses are quickly overwhelmed with this amazing space chock full of ramps, jumps, trampolines, half-pipes, pump tracks, bowls, and foam pits! Got extreme sports enthusiasts? Woodward may be the place for them! Got tweens, teens, or groms [younger kids – ages 8 – 12] with X-Games dreams or just the interest in going big? Maybe they are just not ready to give up skiing or snowboarding OR want to take their extreme sports to the next level – this place rocks! Where else can our kids jump and flip and learn in the safety of the Woodward Barn AND get outside with professional instruction? It’s not easy to find this combo! 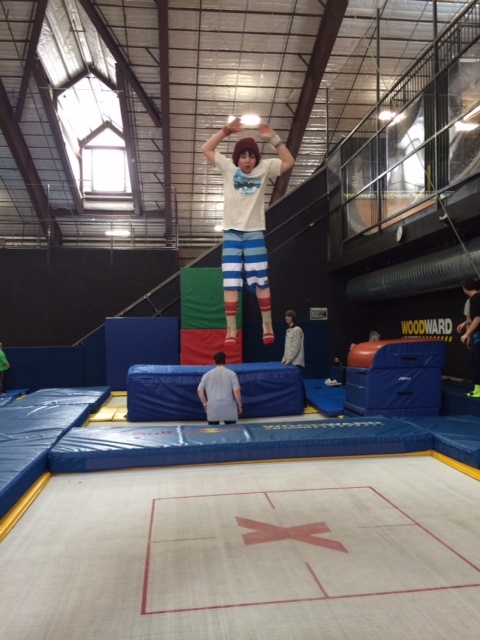 Woodward at Copper offers week long camps for kids throughout the summer. In the summer camps kids get an opportunity to explore and train in their favorite extreme sports. They get coaching in their sport in and out of the Barn daily, but they also get to work with pros in their field! There are also amazing sponsors for each summer camp week – a lot of them are the leaders in the extreme sports world! Have younger kids? 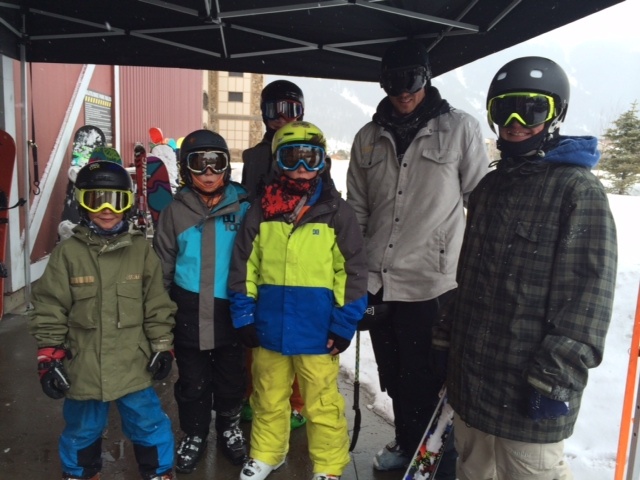 There is also a Grom camp option which is a shorter program for kids ages 8 to 12. You can choose either the overnight or day option for your child. If you are from Boulder I’m guessing your are going for the overnight option. Copper really isn’t that far but it’s not an easy commute! Details on summer camp options and costs can be found here. Ski Camp – They get to ski in the terrain park with a new surface lift! Snowboard Camp – They get to snowboard in the terrain park with a new surface lift! Skateboard Camp – They head out to amazing local parks! BMX Camp – They head out to amazing local parks! Mountain Bike Camp – Take your mountain biking to new heights! Scooter Camp – They head out to amazing local parks! Cheer Camp – Play it safe by practicing those tough tricks in the Barn! Digital Media Camp – Kids have a great opportunity to take extreme sports shots! What Does a Woodward at Copper Camp Cost? I had to take a deep breath when I saw the prices. But I still signed them up! My kids have never done an overnight camp like this so I did some research to see if the prices at Woodward were far off the mark. The deciding factor – there really is nothing like this for my skiing-crazy sons besides in Oregon and that was a lot more expensive & complicated! The camp prices start at $999 and go up. It looks like until April 20, 2014 they are offering $100 off a bunch of different camp options. A special thanks to Copper Mountain and Woodward at Copper for letting my family review your facility. We are excited about summer camps! This entry was posted in Uncategorized and tagged #activefamilies, #getoutside, #Groms, #outdoorbloggers, Camp, Copper, Copper Mountain, Skiing, Snow sports, Snowboarding, Summer Camp, Summit County, Woodward, Woodward at Copper by Boulder Families. Bookmark the permalink.